Note: This is a free show. Just click below to listen or save the mp3. 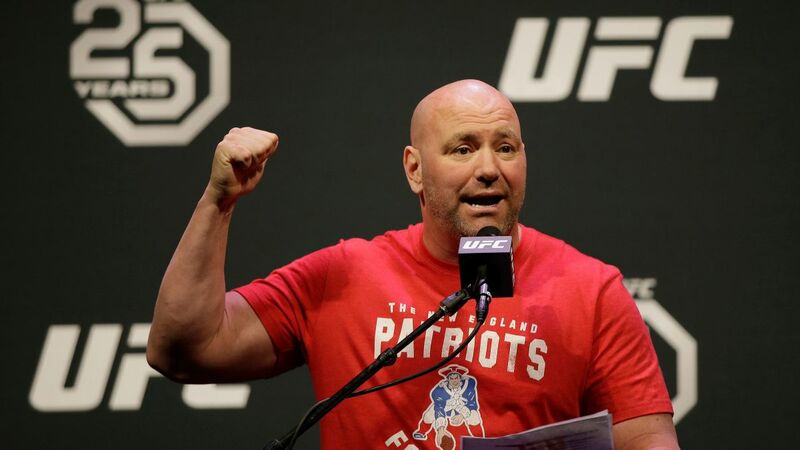 The UFC and ESPN made a big splash this week as they announced U.S-based PPV purchases must go through ESPN+ starting in April, ending the era of UFC PPVs on traditional cable and satellite providers after 25 years. And even though Dana White made it clear that the media knows nothing about his company's business (hence the headline), I wanted to talk about it anyway and joining me this week is old friend Jason Cruz of MMA Payout, a website focused on the business of combat sports. Is this a way to force the average UFC viewer to skew younger? We also talked about TJ Dillashaw dropping the UFC bantamweight title, the impending Ichiro Suzuki retirement, and an announcement about a project Jason has been working on.